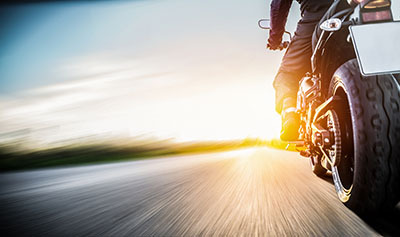 Scottsdale, Arizona—Kristopher Koch, age 26, was killed on Thursday after his motorcycle collided with an SUV. 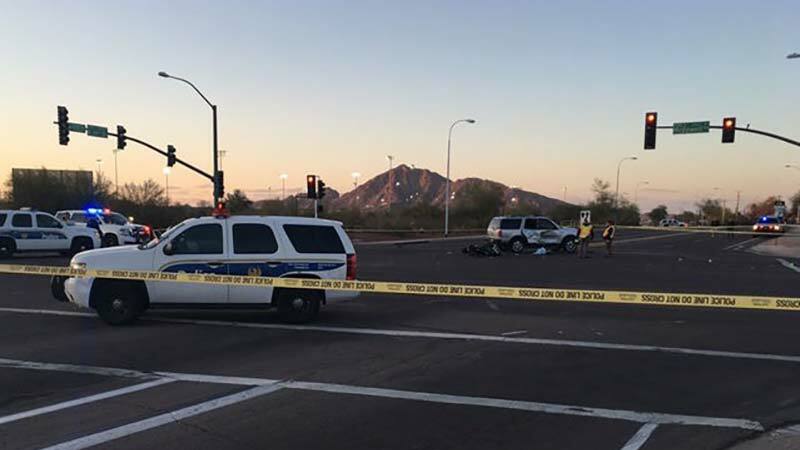 According to accident investigators with the Scottsdale Police Department, Mr. Koch was operating his motorcycle westbound on McDowell Road and crossing 64th Street when the SUV turned left in front of him. Mr. Koch's motorcycle crashed into the passenger side of the SUV. The driver of the SUV has not been identified but was described as a 50-year-old woman. She was not injured. Authorities do not believe that impairment was a factor in the deadly collision. We extend our condolences to the family and friends of Mr. Koch over this tragic loss.